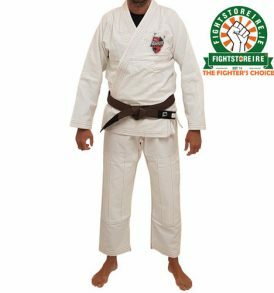 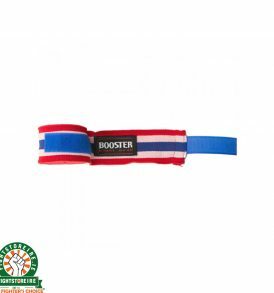 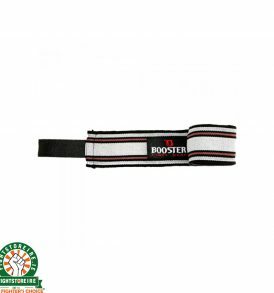 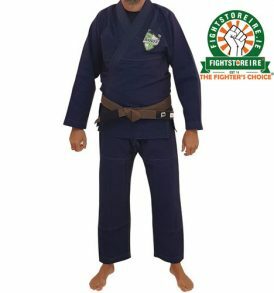 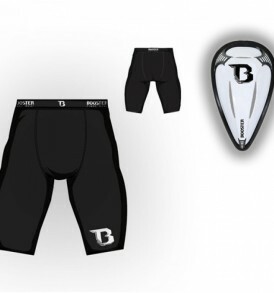 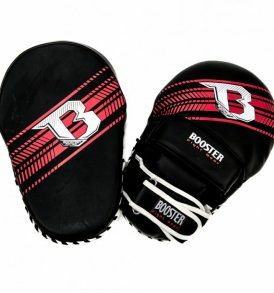 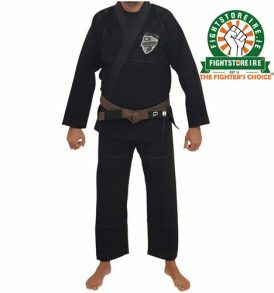 Booster BVBA (Booster Fight Gear) is a manufacturer of Martial Arts equipment and accessories. 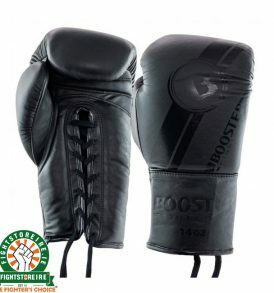 Their main sports are Muay Thai/Thai Boxing, Kickboxing, Boxing, MMA & BJJ. 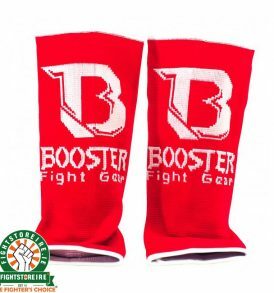 Booster BVBA was founded in Belgium in 1994 by Mr Yves Vyvey. 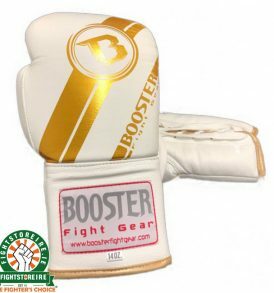 Over the years, Booster Fight Gear has become a top brand with distribution all over the world. 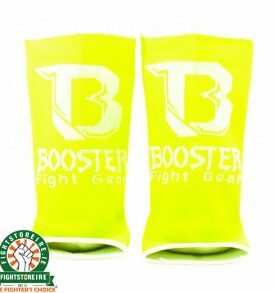 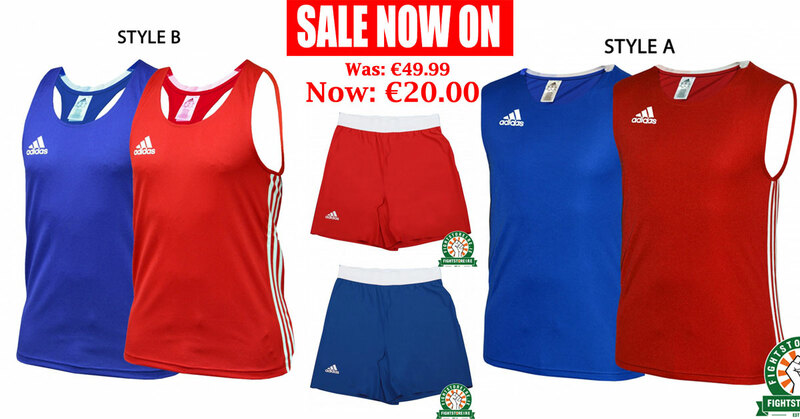 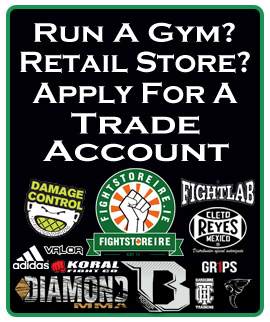 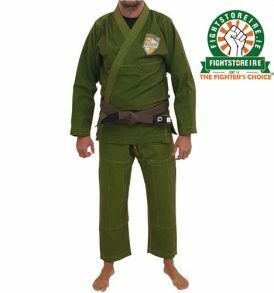 Fight Store Ireland is happy to be the official distributor in the Republic of Ireland for Booster Fight Gear.